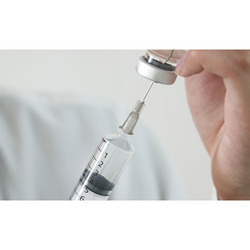 Our product range includes a wide range of iron sucrose injections, methylegometrine injection, jaicit citicolin, jaicit-500 inj, jacin-500 azithromycin and jcenate. With the endorsement of our experienced professionals, we are engaged in offering a wide range of Iron Sucrose Injections. 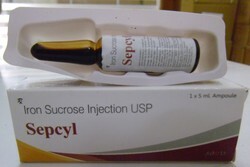 The offered iron sucrose injections are precisely processed utilizing high grade ingredients and progressive techniques under the direction of pharmaceutical experts. 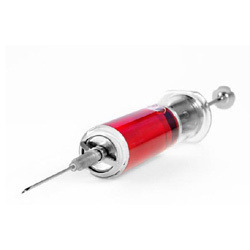 Our iron sucrose injections are used to treat iron deficiency anemia in people with kidney disease. Also, iron sucrose is a brown, sterile, aqueous, complex of polynuclear Iron (III)-hydroxide in Sucrose for intravenous use. 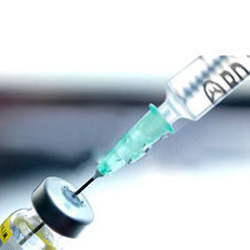 To meet the varied requirements of our prestigious clients, we are engaged in offering Methylegometrine Injection. 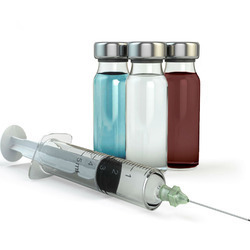 The offered methylegometrine injections are given into a muscle or into a vein through an IV. Our methylegometrine injections are used to prevent and control bleeding from the uterus that can happen after childbirth. 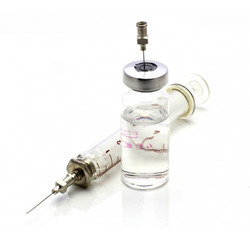 Furthermore, these methylegometrine injections are made obtainable in various packaging options as per the demands of our patrons. Composition:Piperacilin 4g. & Tazobactum 0.5g.